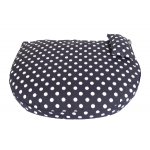 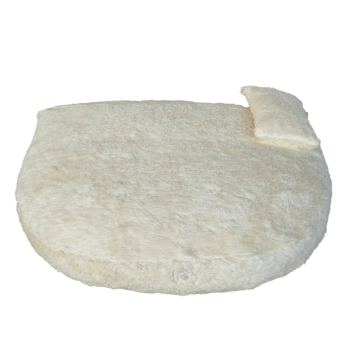 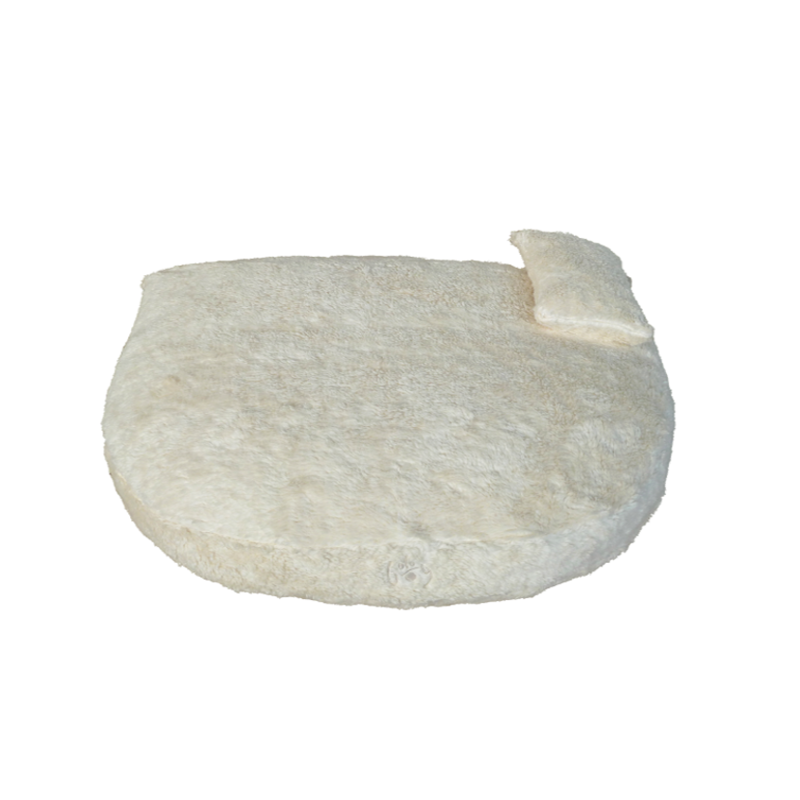 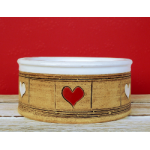 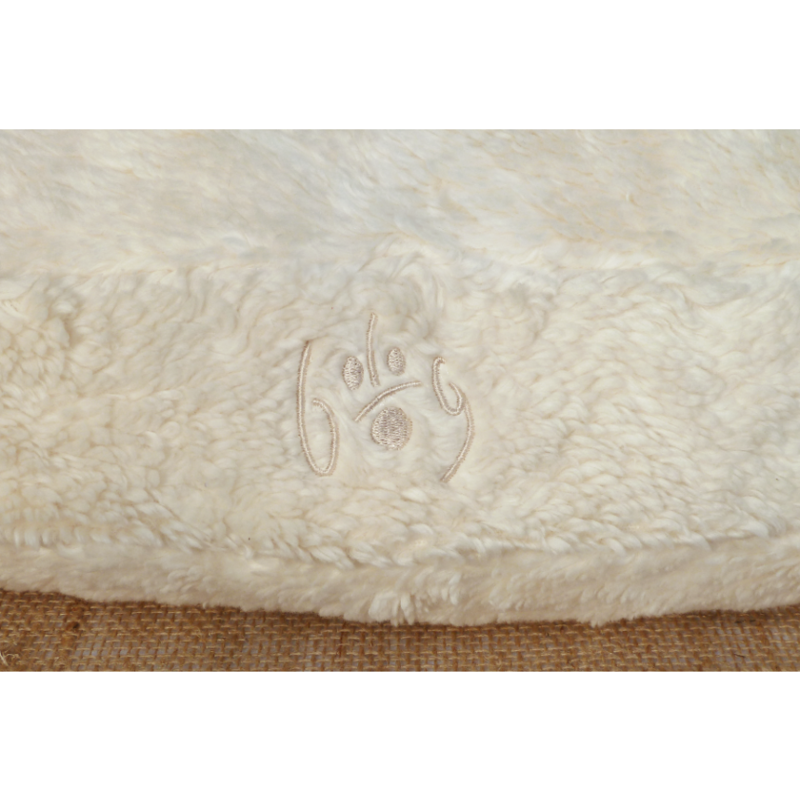 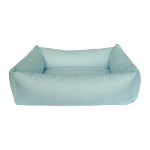 Dog Filou's Organic Cuddly Dog Bed natural white is just the right sleeping-place for your doggie. 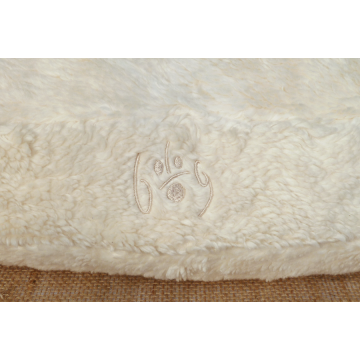 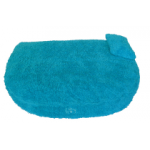 Just like any other Dog Filou's dog bed, it is made only of carefully selected natural materials and therefore healthy sleep and deep relaxing are guaranteed. 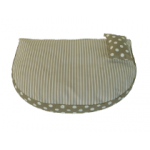 The cover of this cuddly dog bed in natural white is made of 100% organic cotton plush, is very soft and cosy and of course washable. 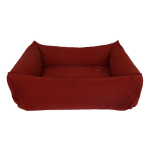 The cover as well as the small sewed on pillow are closed with buttons made of tagua, so these dog beds are free from metal. 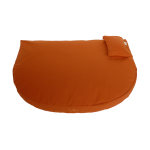 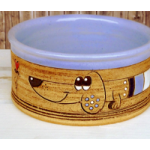 These tagua buttons are hidden on the inner side of the cover and pillow, so your dog cannot bite them off.